D2 Ultima, djsubtronic and TheChosen0ne like this. So i have a question for everyone that has uninstalled Control Center. Have you had any problems/regrets? I purchased control station, but i'm using them concurrently. Is it ready to take over for good? Yes, although Control Station is mostly complete and is just missing GPU switching. 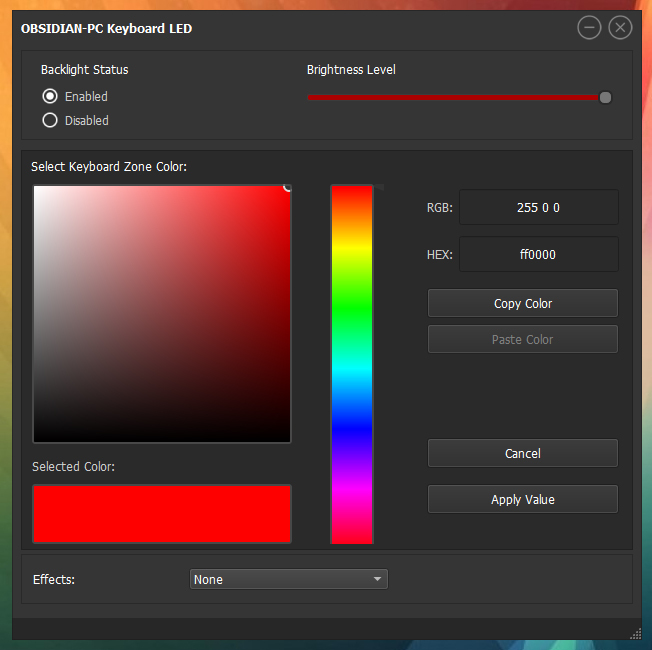 KeyboardLED is currently in active development now so we'll see how that goes. In fact, Control Center throttled my GTX 1070 to 1443MHz if it reached 72C+. CS also has the fix for headphones that when plugged in after sleep, wouldn't work. So yes again, you can safely switch over to Control Station. Only thing is, after uninstalling CC, my keyboard backlight is always on and blue and I cannot turn it off as well! Hopefully today's update fixes it since its a major one. P.S. Purchased Control Station? It's free; only Fan Control and Updater are paid apps. 1) You lose the Numpad keys FN controls to adjust key lighting. 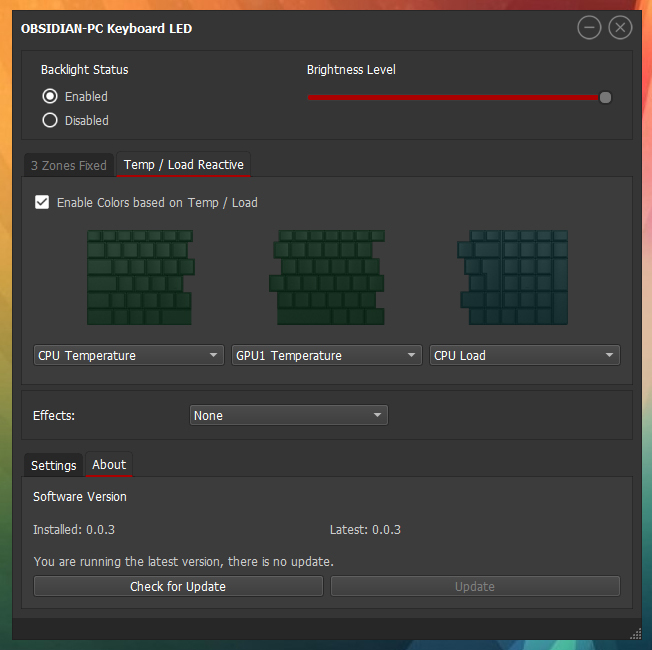 Need to use KeyboardLED app to make adjustments. 2) Previous versions had an issue with not enabling headphone port after sleep, but that has been rectified. 3) Need to use BIOS to change MSHYBRID/DISCRETE toggle. CCC, and Obsidian Control Center are on two different levels. If you consider Obsidian support then I'd rather say on two different planets. jaybee83, Danishblunt, kong and 5 others like this. try each option and tell me which solve your problem.